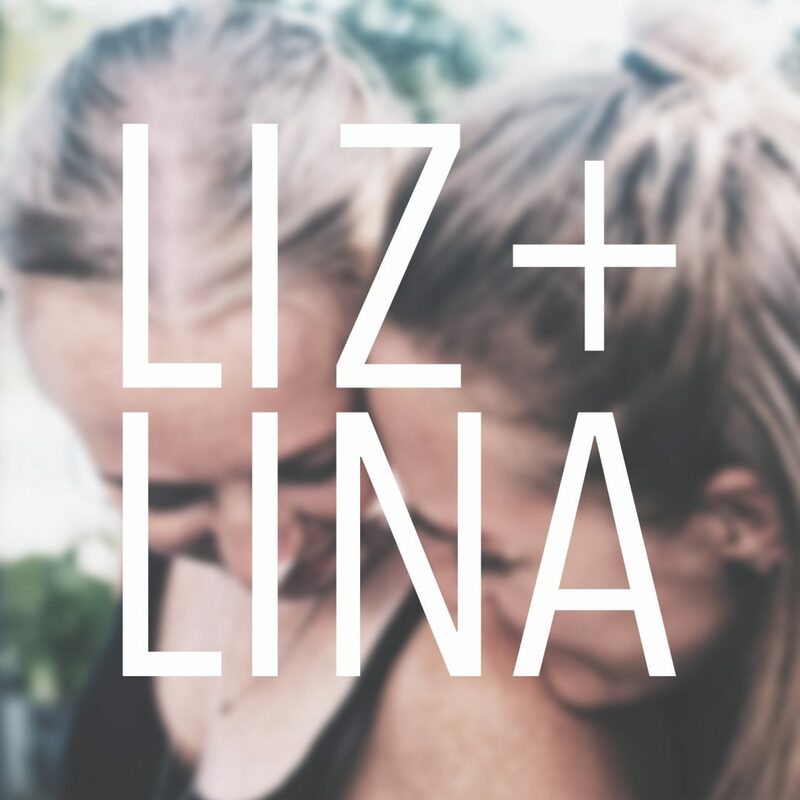 Autumn’s got Liz + Lina feeling all nostalgic. So join them in this episode for a little Q+A about what they were like as kids growing up in two different decades and in two different countries. Find out what happened when they got in trouble, what their best memories are, and how they define family today.